Cincinnati Children's researchers use tape to sample the skin's microbiome on kids with eczema to determine a connection with food allergies and asthma. Scientists at Cincinnati Children's Hospital Medical Center are preparing to take a closer look at the skin's ecosystem, known as the biome. By studying hundreds of babies and toddlers with eczema, they hope to find out why allergic disease progresses and persists in some people while not in others. Director of Asthma Research at Cincinnati Children's Gurjit Khurana Hershey, M.D. PhD, thinks there is something about the skin of some people which is abnormal, compromising the skin's barrier and also affecting the lining of the lungs and gut. "We think that actually even though you only see the eczema on the skin that it's actually a systemic problem or whole body problem." Children's is now recruiting 500 kids with eczema to study for the next five years. The recruitment phone number is 513-803-8000. The goal is to create a computer algorithm to accurately predict the development of asthma in kids with eczema, and come up with novel prevention and treatment strategies. One of the studies involves sampling the skin's biome with tape. According to Hershey, "We all have lots of microbes that we carry on our skin. They are not all the same. So even if two kids have the same strain but some strains make much stronger biofilm that has a big impact on how easy it is to clear those with antibiotics or other measures." Hershey says the biome, genetic risk factors, the environment and epigenetics have never been studied together before in asthma research. Fifty percent of children with eczema progress to develop asthma. Forty percent develop food allergies. 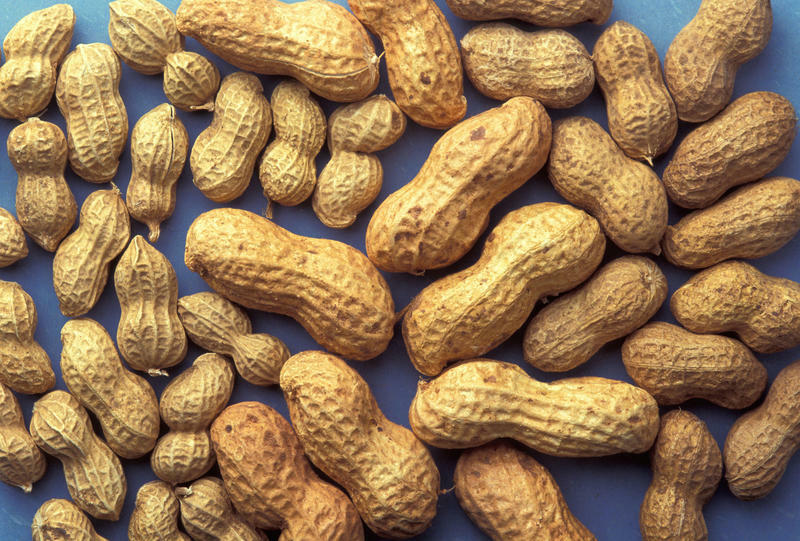 Researchers at Cincinnati Children's have identified a cell that appears to be linked to life-threatening food allergies. It's still five years away from human clinical trials, but at least in mice, a new antibody injection has seemingly suppressed allergic reactions to food.